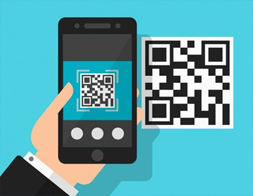 1 - The customer goes to the Digital Codes website and acquires their bar code. 2 - The customer applies the bar code to his product. 3 - The customer provides to the supermarket or store that will market his product the barcode number provided by Digital Codes, the name of the product and other necessary specifications that can be requested by the supermarket or the store. 4 - The store registers the specifications of the product and the price that will market the product to its customers in its server / database. 5 - The final customer goes to the store and selects the product that they want to buy. 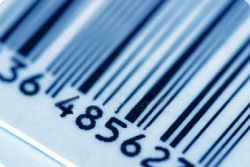 6 - The product has its barcode read by store equipment and connects to the store server / database. 7 - The server / database of the store searches the bar code number and returns to the customer the selling price and other data of the product registered in the system.